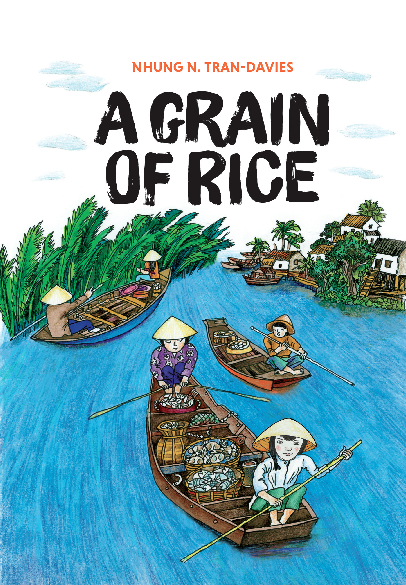 Twelve Tradewind titles made the 2019 list of Canadian Children’s Book Centre’s Social Justice and Diversity Book Bank list this year. Thanks to all our authors who have written such powerful social justice and diverse books! 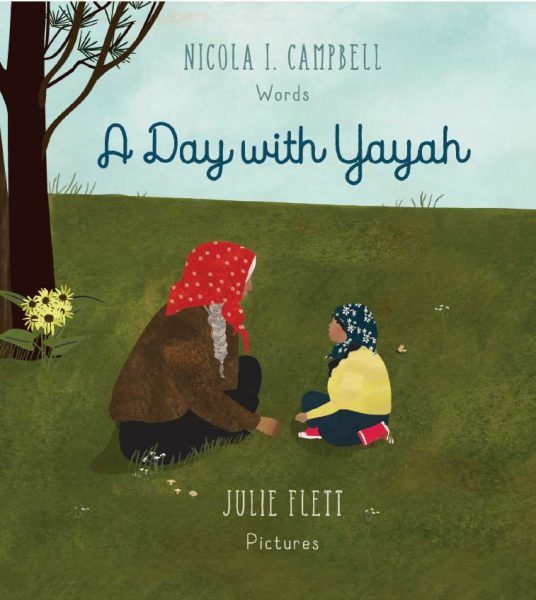 A Day with Yayah, Princess Dolls, A Grain of Rice, The Bone Collector’s Son, The Flute, The Girl Who Lost Her Smile, The Mouse that Saved Egypt, The Secret Keepers, Seeking Refuge, What Happened This Summer, When Morning Comes, and Where I Belong.